Among music legends, Nile Rodgers is truly exceptional. He amplifies his legacy as a multiple GRAMMY-winning composer, producer, arranger and guitarist by constantly traversing new musical terrain and successfully expanding the boundaries of popular music. As the co-founder of CHIC, Rodgers pioneered a musical language that generated chart-topping hits like ͞Le Freak,͟ sparked the advent of hip-hop with ͞Good Times.͟ In addition to Nile's claim to fame as a true "hitmaker", he is also the Founder & Chairman of the We Are Family Foundation, a non-profit organization dedicated to the vision of a global family by creating and supporting programs that promote cultural diversity while nurturing and mentoring the vision, talents, and ideas of young people who are positively changing the world. 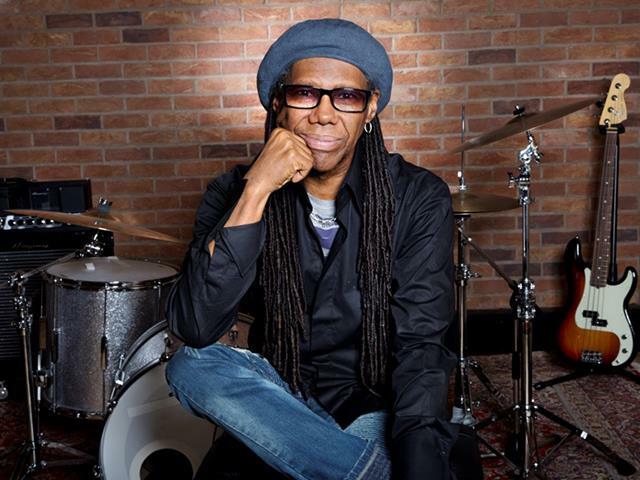 Fuelling four decades of pop anthems with more than 200 production credits to his name, the scope of Nile Rodgers' peerless influence is undeniable.